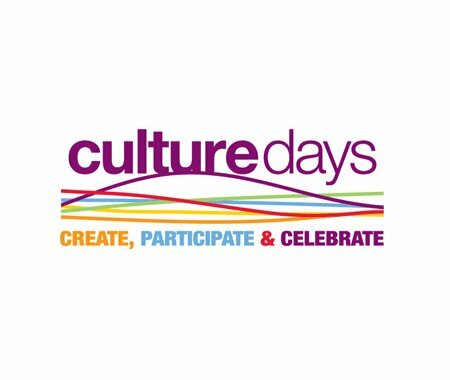 The Swift Current Museum has won the 2014 Culture Days Innovative Event Award and will be presented with the award next week at the 2015 Culture Days Congress in Edmonton. To mark their 2014 Centennial Year celebrations, the Swift Current Museum engaged the general public and four hundred Grade 3 and 4 students in the construction of a small scale model of a “soddie” – a type of home built by settlers on the prairies more than 100 years ago. Guided by museum staff who told stories about what Swift Current was like in 1914, event goers stacked rectangular patches of sod, creating walls made up of earth and grass. After three days, the miniature version of a pioneer home was built. Congratulations to the Swift Current Museum for receiving this national award!